The mission of Wildlife Forever is to conserve America's wildlife heritage through conservation education, preservation of habitat and management of fish and wildlife. Since 1987, Wildlife Forever has provided funding to more than 600 projects in 50 states plus Canada through private special interest conservation groups, state game and fish departments and federal agencies. 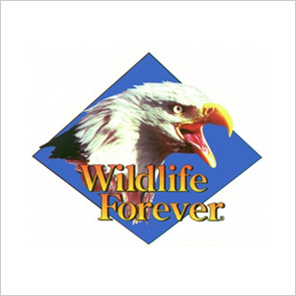 Wildlife Forever projects target research, management, land acquisition, and educational purposes. Special emphasis is placed upon grassroots programs.